alaTest has collected and analyzed 998 reviews of Google Home. The average rating for this product is 4.3/5, compared to an average rating of 4.5/5 for other products in the same category for all reviews. We analyzed user and expert ratings, product age and more factors. Compared to other products in the same category the Google Home is awarded an overall alaScore™ of 92/100 = Excellent quality. Google Home review: The Amazon Echo needs to watch out. Improvements to Google Assistant have made this a contender. Google Home is a powerful smart speaker, powered by the smartest voice assistant and a growing range of smart device support. The Google Home is fun, functional, and should only get better with time. It's a well-balanced smart speaker with tons of features. But if you have a specific need, there's likely a better smart speaker for you. 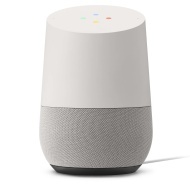 The Google Home is a great smart speaker with a ton of capabilities, but you have so many smart speaker options at this point that I'm less inclined to recommend this well balanced middle child. The Home's integrations with other Google services still don't allow a lot of give and take -- you can't create reminders or make a to-do list. Google Home offers more personalized virtual assistance than the Echo, and it's better at controlling your digital entertainment. Google's A.I. speaker gets hands-free calling, proactive assistance, and HBONow support, among other interesting tricks. 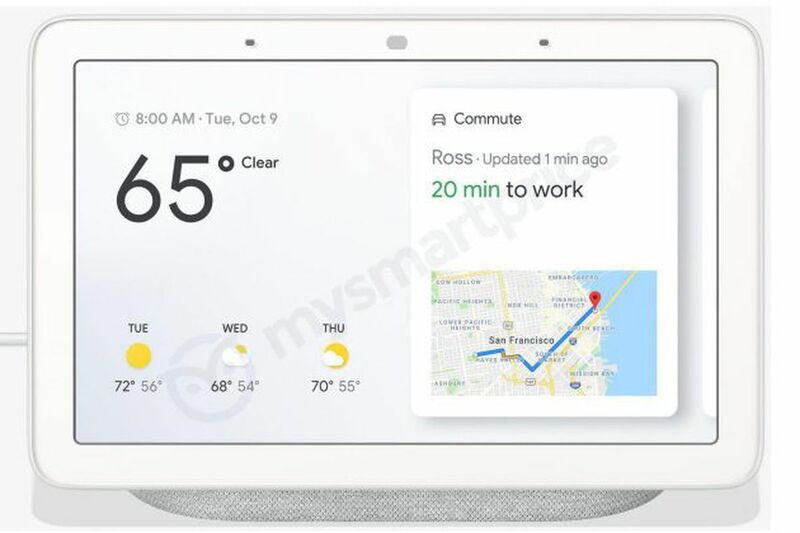 Google Home has and continues to mature since it first launched. If you don't mind waiting for its full potential, it's the voice-assistant speaker to get.